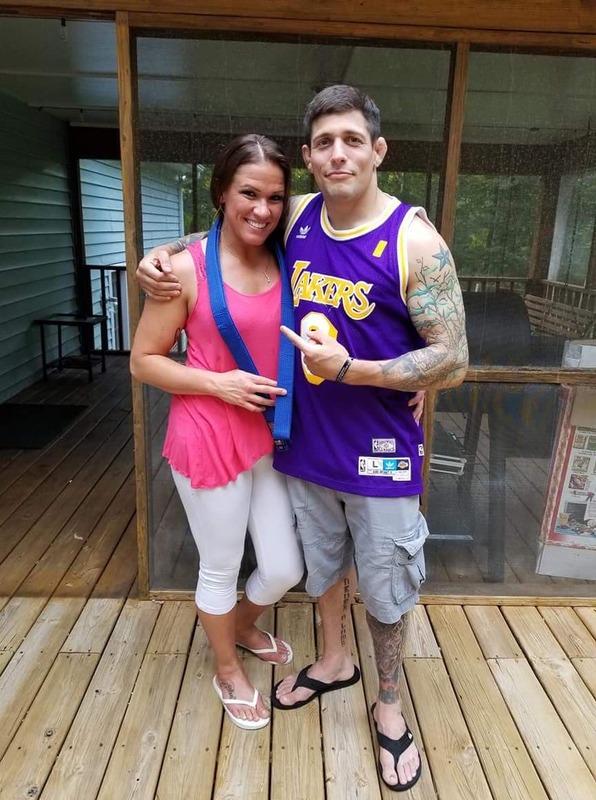 After competing for three years as an amateur and splitting her win-loss record in half, Tara Graff, a mother of three, will make her pro MMA debut this weekend for King of the Cage. 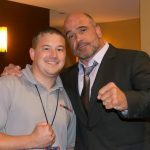 King of the Cage debuts at Live! Casino & Hotel in Hanover, Maryland on Saturday, October 13, 2018 with a nationally broadcast event headlined by a bantamweight showdown between Matt Skibicki against Scott Dirkson. In the co-main event, will be an anticipated matchup in the women’s atomweight division between Melissa Karagianis vs. Shawna Ormsby and the featured fight will be a lightweight bout between Hawraz Syan and James Rumley. 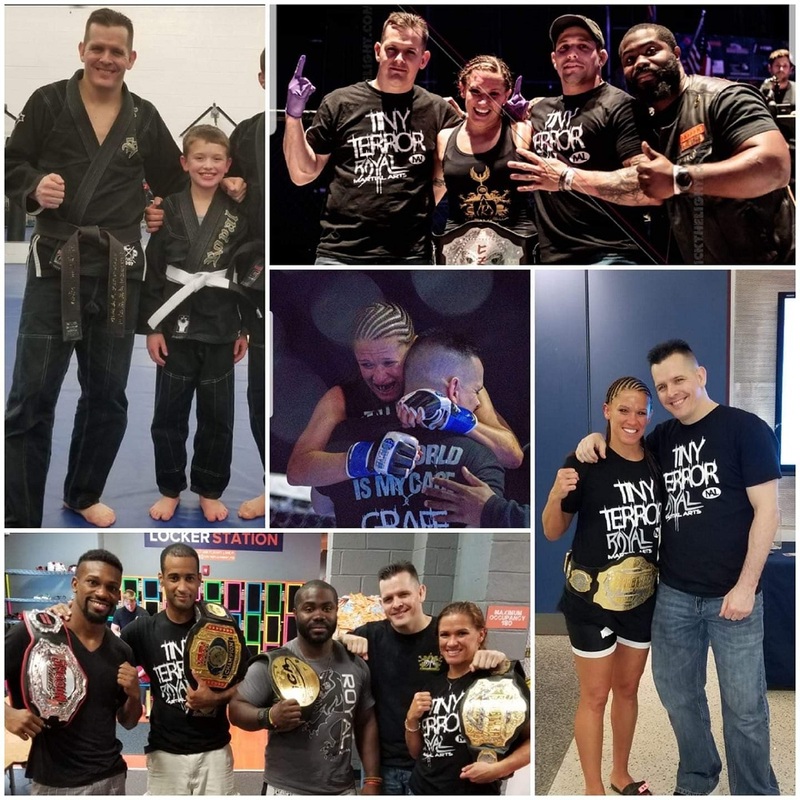 We caught up with “The Tiny Terror” Tara Graff to find out more about what drives her to fight. You are fighting Marisol Ruelas this weekend for King of the Cage. What was the decision making process like for you in deciding to turn pro, and can you explain why you chose to do it now? “Even though I haven’t been training for too long, my coaches and I thought it was time. I have significantly grown as a martial artist, it was starting to get a little difficult finding fighters that would agree and actually stick. King of the Cage presented me with an offer to make my pro debut, so my exact thoughts were… “Hell yea, I’m not getting any younger. They are a GREAT nationally known promotion. Not only will I be doing what I love to do, but I’ll now get paid to do it, LET’S DO THIS!”… Didn’t really even have to say anything to my coaches and team before saying absolutely we’ll take it! Honestly, I think most of them were just as excited as I, if not more” (laughs). What did you learn about yourself as an amateur going 5-5? “I truly have learned A LOT in a short period of time but have so much more to learn and grow! “Although I’ve always been a fan, I have only been doing martial art myself for three years. I knew absolutely nothing (although I thought I did!!) as an ‘independent fighter’, in my first five bouts. I fought with aggression, determination and heart but was definitely lacking any/all technique. 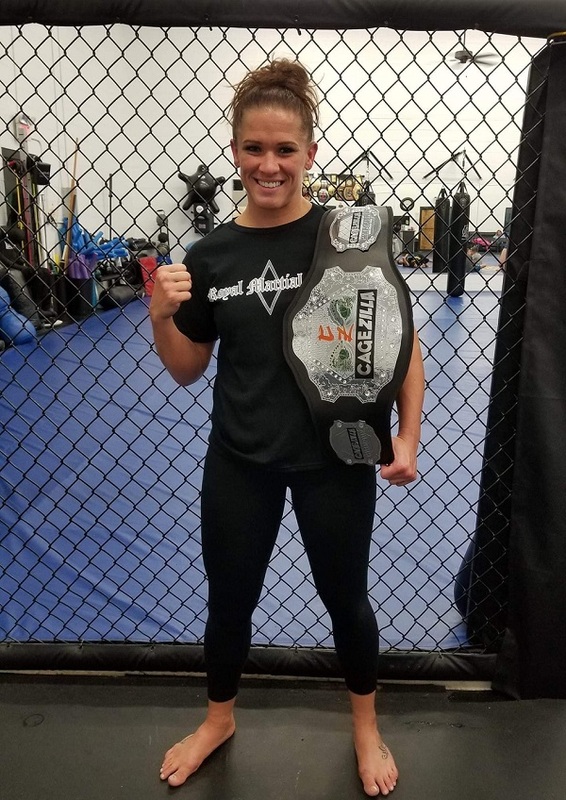 My very first time stepping into the cage, I won in 44 seconds and fell even more in love with this sport. My next four fights however, didn’t quite go the same. After losing four straight, I knew I wasn’t going to do anything in this sport, that I now had fell even more in love with, unless I got help and found a school to teach me, to show me actual techniques, to help me learn and grow. In speaking with your boyfriend, Mike Pagano, he tells me that you are a very dedicated mother and competitor. You also hold down a full time job? How do you juggle time between job, family, training, competing? What is like being in a relationship with another fighter who competes? You each want to fight and win, you want your loved one to win, but you also don’t want to see them get hurt. Any coaching conflicts? How did you get the nickname ‘The Tiny Terror’? “It’s what people started calling me. I guess it can be fitting at times” (laughs). What do you know about your opponent Marisol Ruelas? What weight is this fight at and how is weight cut going here on fight week? What is one thing you are looking forward to after the fight is over? Any teammates, coaches, sponsors you want to thank? Social media pages to plug? “You can find me on Facebook @Tara the Tiny Terror Graff, Instagram @tgraff4. “I want to first thank my beautiful kiddos, you all are my driving force!! You’re the reason I push so hard in life! When you look at me I want you to see SUPERMOM and be proud! I love you!!! I want to thank my friends, family and fan! You guys have been awesome and have been by my side and helped me through alot!! Thank you!! I want to thank my teammates and family over at Royal Martial Arts, I love all you guys thank you for being there for me and pushing me when I need you. Doors for the fight open at 6:00 pm and fights start at 7:00 pm. Reserve seating and Ringside tickets available. For Ticket Information visit www.livecasinohotel.com or call (443) 842-7000 at Arundel Mills. Must be 21.